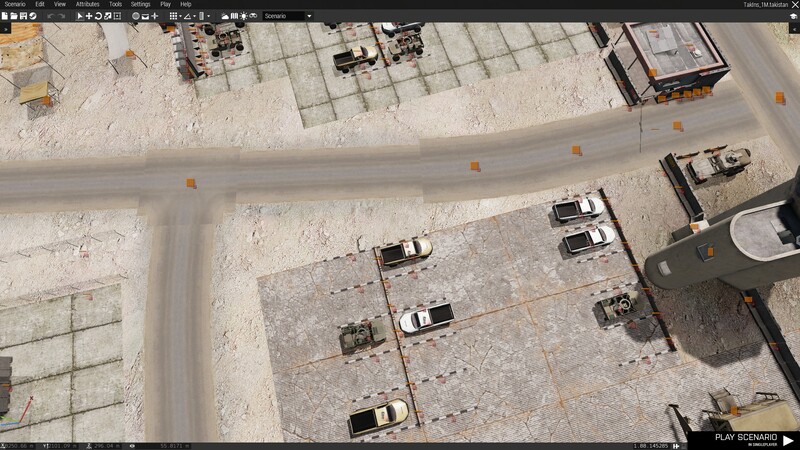 Ever since the latest CUP Terrains updates in December, the placeable Takistan road objects became wider than the roads pre-placed on the Takistan terrain. Tested only with CBA_A3, CUP Terrains Core, and CUP Terrains Maps loaded. Effects all OA roads.